The U.S Coast Guard continues to investigate the incident. It was noted that the F/V KRISTI anchor line was not long enough to be useful as they were drifting in 40 to 50 feet deep waters. No damage has been reported by the captains of the GORDON JENSEN or the SOHOH. The U.S. Coast Guard is working with the F/V KRISTI vessel owner on a salvage plan. 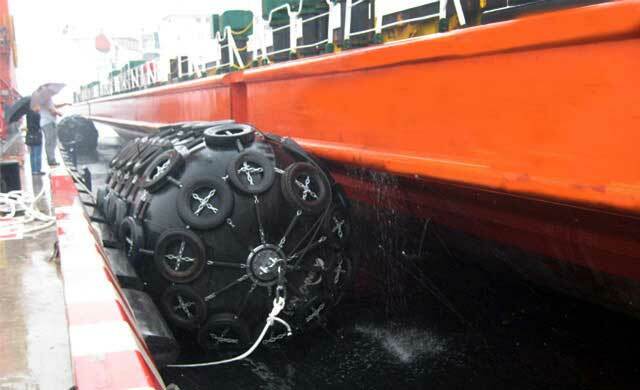 Sunken vessels carry pollution risks as fuel often leaks. A sound salvage strategy can mitigate pollution. The owners and crew were reported to be extremely grateful for the help of good Samaritans and thankful that their 11-year-old son was not aboard at the time of the sinking. Jan Medhaug has been fishing in the area for about 25 years and looks forward to returning next season (with a new vessel).